BEVERLY, Mass. – This Christmas, Rebecca Haile, 22, will be bringing home a degree in business administration, a minor in English and a slew of internship experiences. Having attended Beverly Middle and High Schools, Haile is now a dean’s list student graduating from her hometown’s local college. Haile will join approximately 30 other Endicott undergraduates receiving their degrees in December instead of with most of their classmates in May, and will enter the job market in the middle of the holiday season. Some of those December graduates are adult learners taking their degree at an accelerated pace and others like Haile, are graduating a semester early. “More and more students are coming to us with credit earned in high school giving them the opportunity to accelerate their program,” said Amy Ross, dean of Endicott’s school of business. According to Ross, some students decline the early graduation option, despite the chance to save money during the spring semester. “It boggles my mind that a lot of students opt to stay in for the full four years,” she said. Durocher lives with his family in Amesbury and works as an intern in the athletic department of St John’s Preparatory School, Danvers, coaching football and coordinating schedules. His internship is part of the curriculum at Endicott, where all students take 120 hours of experiential learning during their first two years and a semester-long internship as a junior or senior. “Internships are the surest way to a professional route after graduation,” said Ross. While Durocher feels the pinch here on the North shore, nationwide education jobs are projected to increase according to the Bureau of Labor Statistics. The Bureau’s 2010-11 Career Guide to Industries reports that increased student enrollment, along with the retirement of workers over the age of 55, will create more job openings in the education industry. Haile was able to distinguish herself enough in her first internship to land a part time job there, at a Gloucester-based, merchandise designing company called GAP Promotions. Haile hopes the job will continue after graduation but says it all depends on the company. Endicott’s school of business is really a good school. If one is looking for a good placement opportunity. “My plan is to pay off loans,” he said, “and get a foothold into the rest of my life.” great statement! I think paying of debt is one of the major steps to freedom and to a better life, living without the burden, great! It’s great when people are determined, to get what they want and they work for it. They will get it in the end. Time is everything so it’s great when places like writers per hour can give a hand. Play hard! Because of posts like this I surf the internet and when I found you, the time I felt I was wasting, just turned my thoughts around and now I am thinking I invested my time in something really interesting. Check this best cheap essay service for reading writing related articles. It;s nice to hear that someone still cares abot the education. P.S. here are the best college essay writing services. Great Job, man! Education is what's important! Make your life happier with the learning and get your self motivated . I hope this college would be providing good education to students. I see many students who ask UK dissertation writing help for completing their dissertation with authentic and quality content. Sweet moment of graduation. I can't wait it :) I know that will pass all my exams well, and get a superior grade for my reserach project. Why? Because I've ordered it at Custom-Essays-Online.com. Firstly, I want to say congratulations to all of you for the graduates ! Congratulations to Rebecca Haile for the great work done. I highly appreciate the fact that you took your time to share this post with us. I really enjoyed reading through your post. If you are a student and you would like to submit a professional paper that is free from errors, you can always hire our experts who offer Thesis data Analyzing Aid | Order Data Analysis Help. Thanks a lot for sharing Haile's story with us. It is quite encouraging and a confirmation that no matter who you are or where you come from, your dreams are valid. Feel free to click on Legitimate Research Paper Writers for reliable research paper writing assistance. 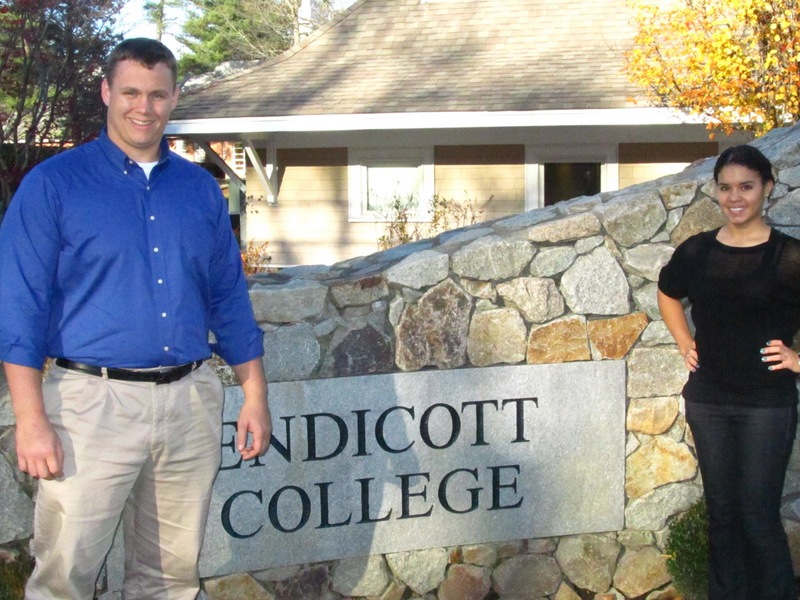 I am really fascinated by this blog on Endicott Graduates Seeing Next Step as Foothold on the Rest of Their lives, its very interesting and it would be mys wish that there could be more to show the next time i revisit. If you TMre feeling a little drab louis vuitton bag outlet with your outfits, don TMt worry. Whether you TMre planning a family outing, attending a formal party or dinner, or just going out for a night on the town, you can spruce up any of your outfits with stylish fashion jewelry. Don TMt spend more money on new clothes " accessorize the why does everyone buy those cheap michael kors purses outfits you already have with lovely fashion jewelry. 9. Yeast rolls. Okay, I'll admit it, these aren't as easy to make as the other 10 or so foods talked about here. Bucket hats are a great stylish cover up for the beach during the hot summer months. These hats are adorable and also suit almost everyone. You can find a huge variety of styles with fun summer prints on them. Ed. 1317 ). It also held that the judiciary could no longer enforce private agreements restrictive covenants excluded ownership or occupancy of property based on race (Shelley v. Surgery offers a couple of solutions. One is a scalp reduction. This is where a portion of the bald scalp is removed, and then the skin is stretch to cover the area of the scalp where the skin was removed. Toko Kaca junior or senior. salon coating mobil degree at an accelerated pace and others like Haile, are graduating a semester early.